The axilla (armpit) is the zone of transition from the neck to the upper limb. It lies underneath the glenohumeral joint and has an irregular conical shape – like a tilted pyramid. The axilla is the passageway for the neurovascular bundle from the neck to the upper limb. Tendons of Biceps brachii and corocobrachialis – these enter the axilla and attach to the corocoid process. The axillary artery is a continuation of the subclavian artery. 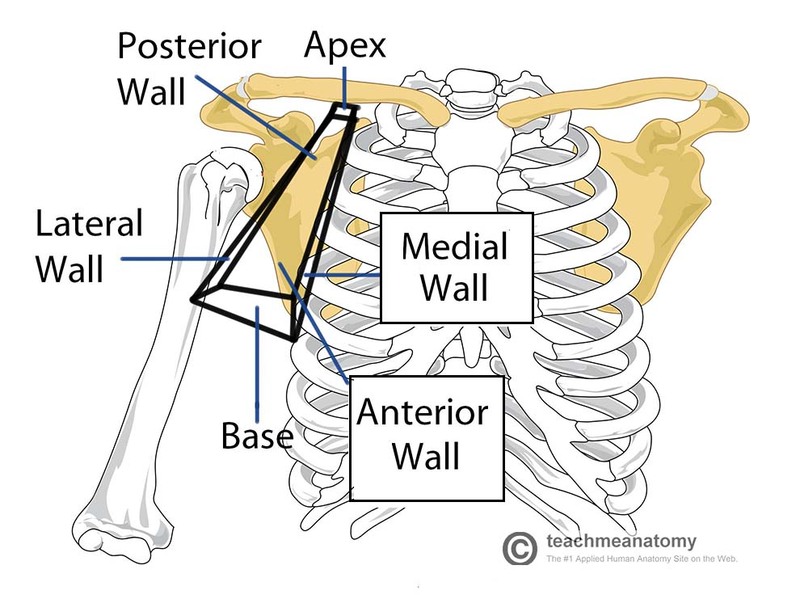 It begins at the lateral border of the first rib and ends at the inferior border of teres major. It then continues on as the brachial artery. 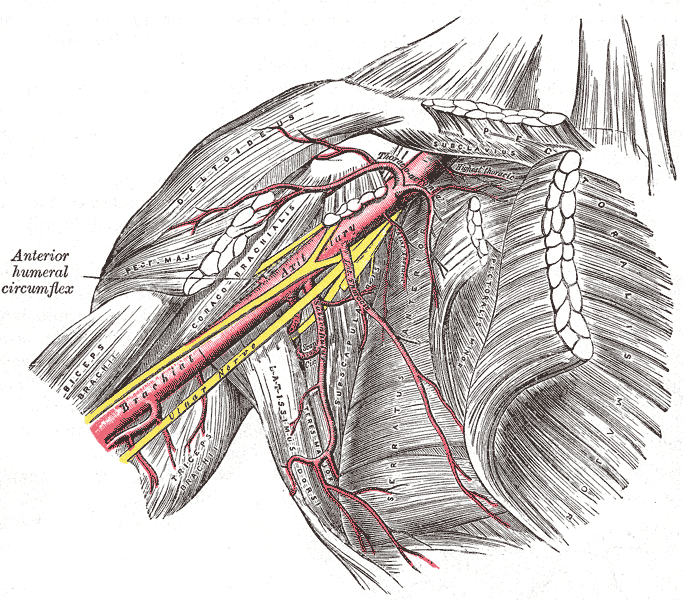 The anterior and posterior circumflex humeral arteries, which are branches of the third part of the axillary artery, form a ring around the surgical neck of humerus. Throughout it’s course the axillary vein runs medial to the axillary artery. 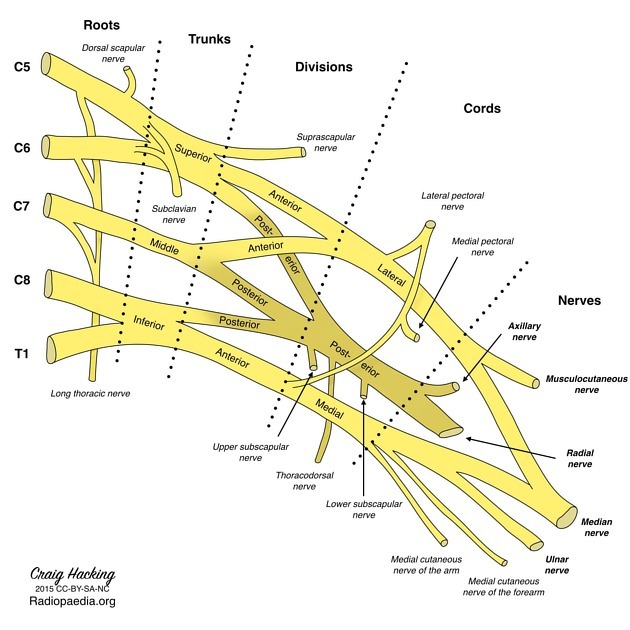 The brachial plexus is the complex network of nerves that supplies the upper limb. It can be divided into roots, trunks, divisions, cords and branches (nerves). The roots are the anterior rami of the C5-T1 cervical spinal nerves. They emerge between the anterior and middle scalene muscles. The roots unite to form 3 trunks. The trunks are located in the posterior triangle of the neck. Posterior to the clavicle, all 3 trunks divide into anterior and posterior divisions. This is the most functionally significant rearrangement of nerve fibres in the brachial plexus, as all the anterior divisions are destined to innervate anterior compartment (flexor) muscles, and all the posterior divisions will innervate posterior compartment (extensor) muscles. 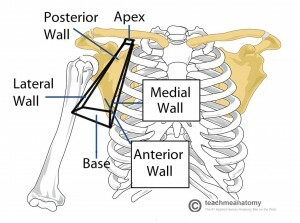 The divisions pass through the cervico-axillary opening into the axilla. The lateral cord is formed from the anterior divisions of the upper and middle trunks. The medial cord is formed from the anterior division of the lower trunk. The posterior cord is formed from the posterior divisions of all 3 trunks. 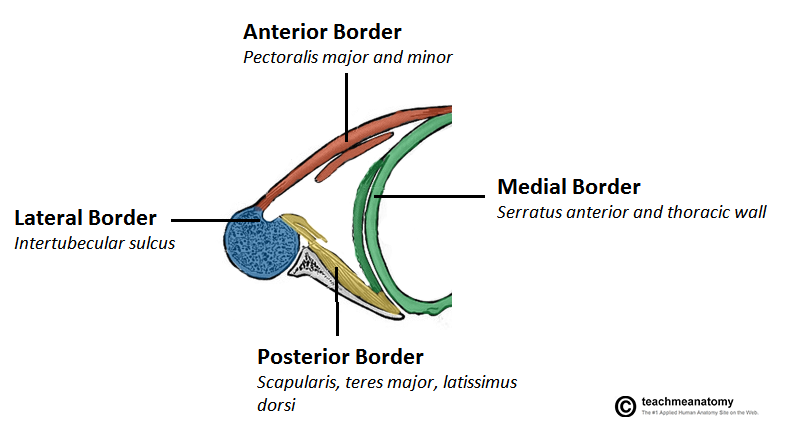 A rule of thumb is that all posterior divisions only form the posterior cord, and all anterior divisions form anything but the posterior cord (i.e. lateral and medial). The cords are named according to their arrangement around the axillary artery. The cords continue distally to form the ‘branches’, which are the 5 main nerves of the upper limb. The lateral cord becomes the musculocutaneous nerve. The medial cord becomes the ulnar nerve. The posterior cord divides and forms the radial nerve and the axillary nerve. Branches from the lateral and medial cords combine to form the median nerve – this creates the distinctive M-shape appearance when the brachial plexus is encountered around the brachial artery in a cadaver. Here is a video from the Florida State University that explains the arrangement of the brachial plexus with some awesome graphics. A great way to properly get to grips with the brachial plexus is to draw it out yourself. 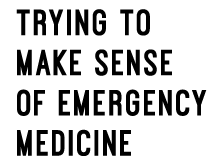 Here is a neat video from ‘medschool made easy’ which demonstrates a simple approach to this. Erb’s Palsy results from injury to the superior part of the brachial plexus – C5 and C6. It usually occurs from an excessive increase in the angle between the neck and shoulder (lateral flexion of the head) – this stretches/tears the nerve roots. 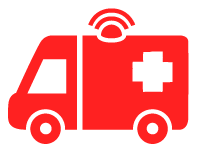 Can be a result of shoulder trauma (thrown of a horse/motorcycle and landing on shoulder but the head keeps moving) or excessive stretching of the newborn’s neck during delivery – usually associated with shoulder dystocia. The nerves affected are those that originate solely from C5 and C6 – the musculocutaneous nerve, axillary nerve, suprascapular nerve, and nerve to subclavius. Superior brachial plexus injury produces the characteristic ‘waitor’s tip position‘ – the arm hangs limply by the side in medial rotation so that the palm faces posteriorly instead of medially. Elbow is extended and shoulder adducted. There is loss of sensation down the lateral aspect of the arm – this is the sensory innervation area of the musculocutaneous and axillary nerves. Klumpke’s Palsy results from injury to the lowest root of the brachial plaxus – T1. It is unusual, and results from excessive upward traction (extreme abduction) of the arm. 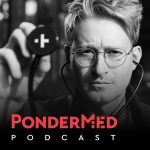 It can occur as a result of grabbing a branch when falling out of a tree, or it can be an obstetric injury – when the newborn is pulled by the arm from the birth canal. T1 is the segemental supply of the intrinsic muscles of the hand. 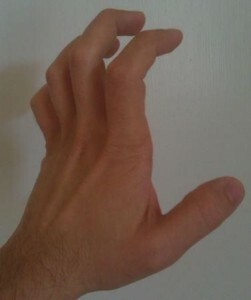 Therefore, Klumpke’s Palsy manifests as ‘claw hand‘ secondary to unopposed action of the long flexors and extensors of the fingers. The metacarpophalangeal joints are hyperextended and the interphalangeal joints are flexed. There is also loss of sensation along the medial aspect of the arm.